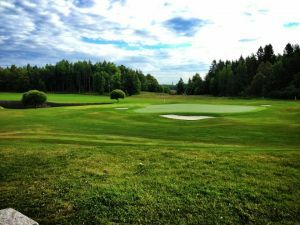 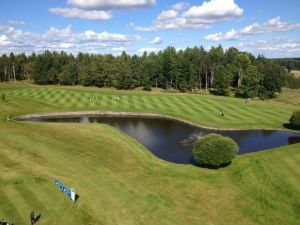 A complete facility with three scenic 18-hole courses of varying nature, Northern Course, Southern Course and Vesterby where we also offer accommodation. 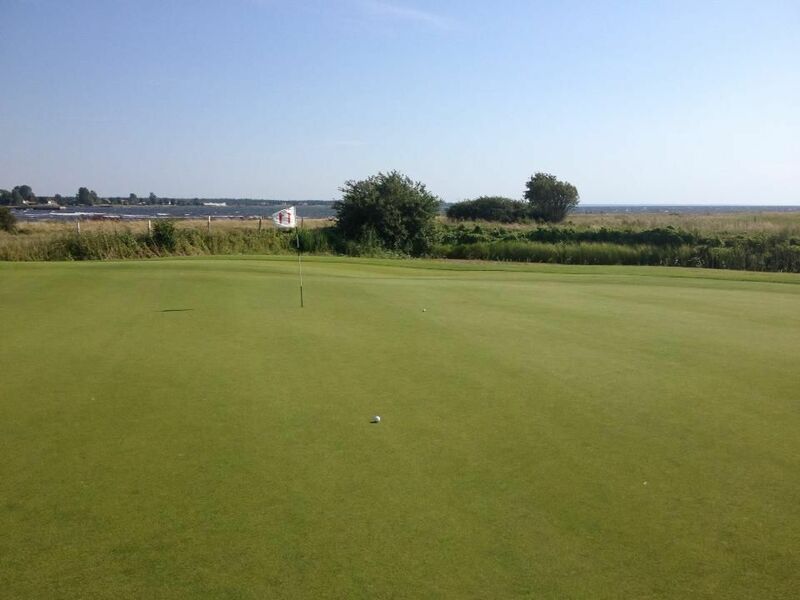 We also have a 9-hole short course with true greens. 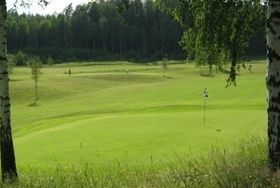 Landeryds GK operates its own shop. Welcome! 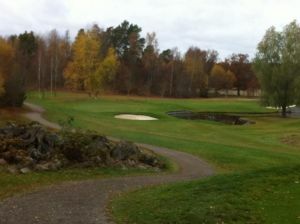 Designer Å. Persson, T. Nordström och J. Benestam. 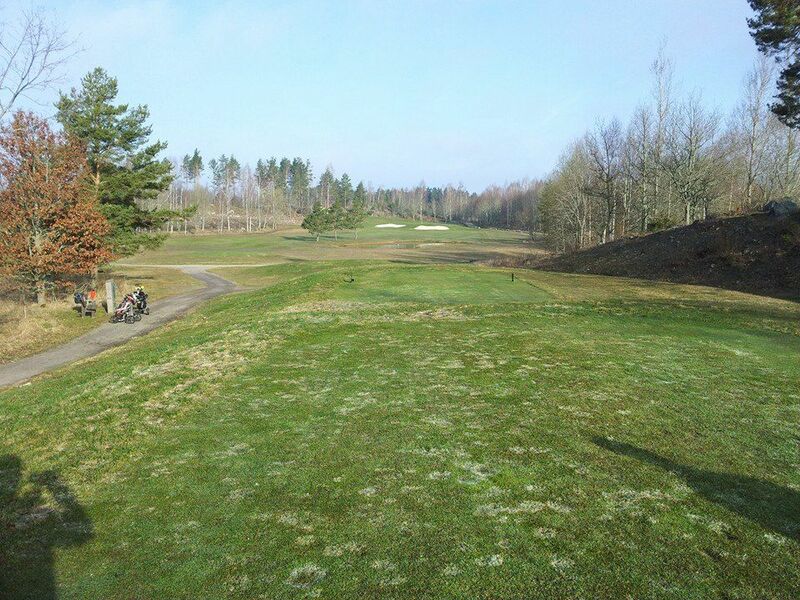 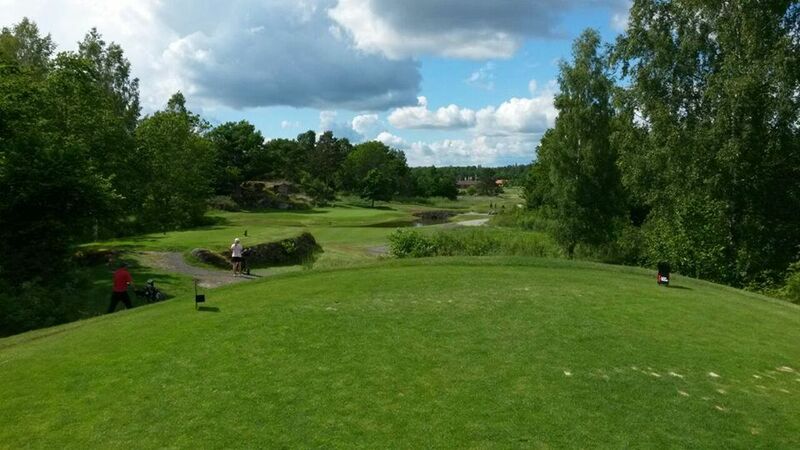 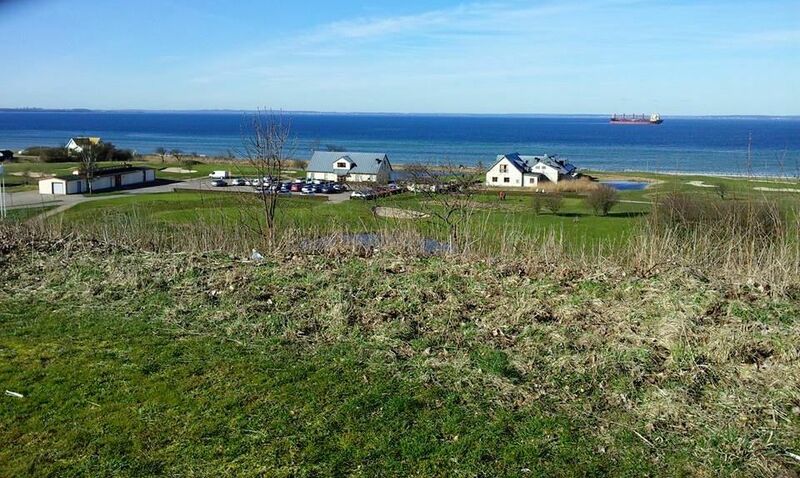 Landeryds Golfklubb - Vesterby Banan is not yet in our pool of Golf Courses for orders.